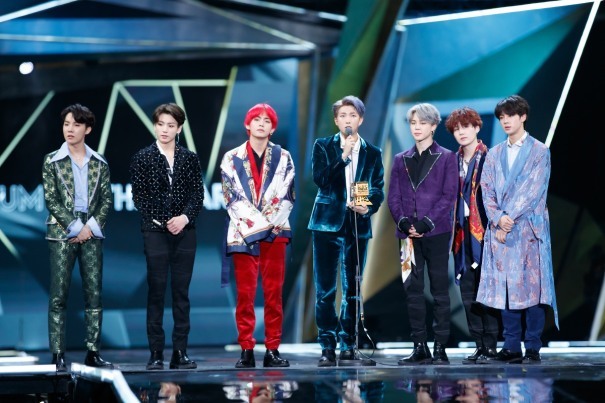 BTS took home what is regarded as the highest honors of the evening on the third and final night of the 2018 Mnet Asian Music Awards in Hong Kong: artist and album of the year. 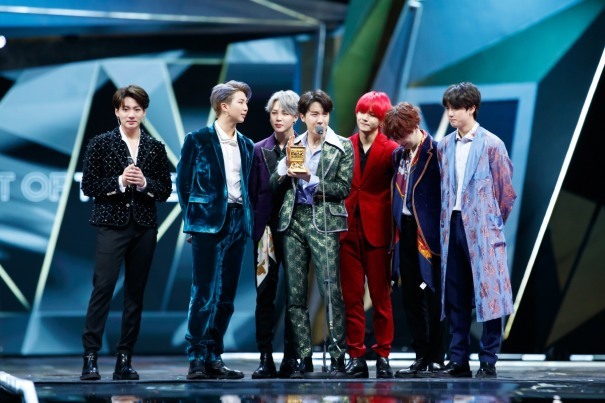 “Love Yourself: Tear,” the second part of the “Love Yourself” trilogy, released in April, won the septet this year’s best album award. BTS’ leader, RM, credited the fans, known collectively as the BTS Army, and executive producer Bang Si-hyuk for the group’s success. After winning the most coveted title -- best artist of the year -- the bandmates delivered a tearful thank-you speech. 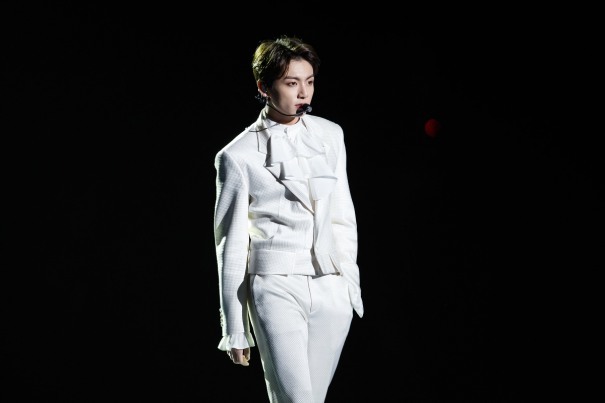 Jin, the group’s eldest member, confessed to the surprise of many that the band had “had a rough start to the year, emotionally,” so much so that the singers even thought about disbanding. 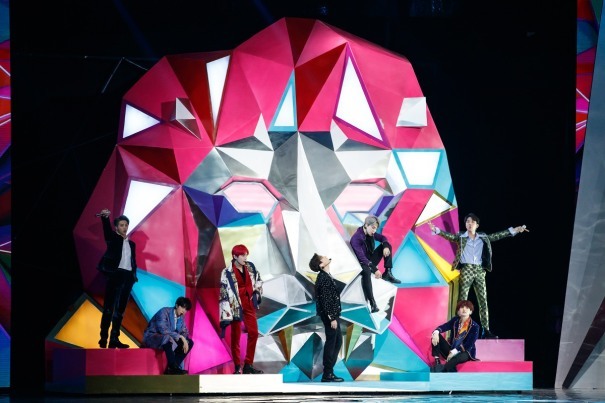 “I think it’s incredibly lucky that we survived through the rough patches and braced ourselves to achieve such great feats,” he said, thanking his bandmates and fans for making it through. 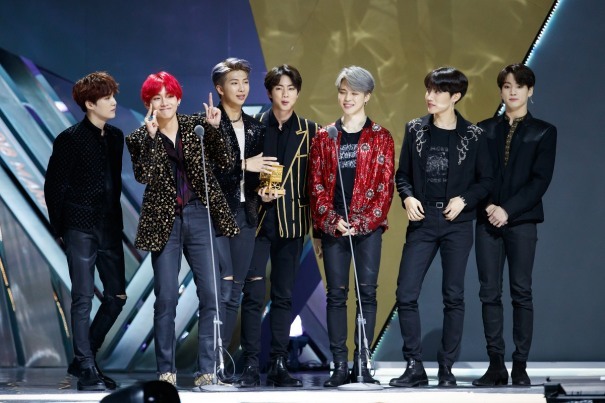 V, the vocalist, said it was “unbelievable” that the group won the prestigious award, promising to perform even better in the future. MAMA is hosted by entertainment firm CJ ENM. The year 2018 marks the annual popular music awards’ 10th anniversary. 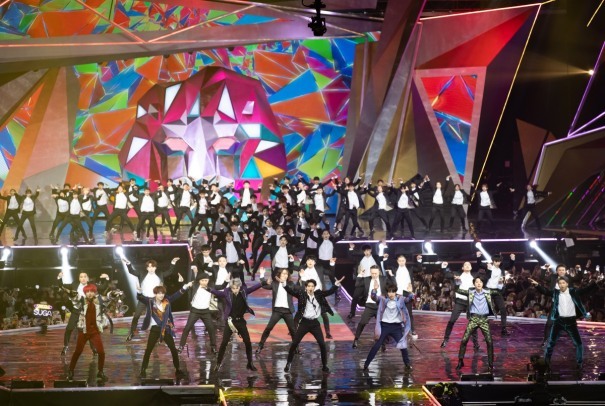 This year’s event premiered in Korea on Dec. 10, moved on to Japan on Dec. 12 and wrapped up in Hong Kong on Friday.